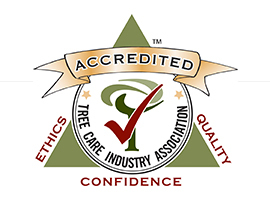 Growing Earth Tree care is a fully certified and insured professional tree care company serving both residential and commercial clients throughout Northern Virginia and the surrounding region including Alexandria, Arlington, Ashburn, Fairfax, Falls Church, Great Falls, Loudoun, McLean, Reston, Springfield, and Vienna, VA.
Over 40 Years of Tree Care Service! 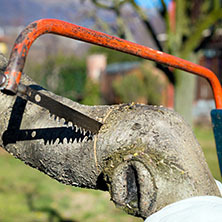 Our local tree care providers have been in the business of providing quality tree care and maintenance for over 40 years. 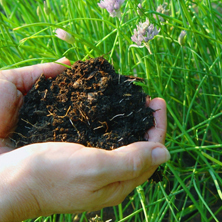 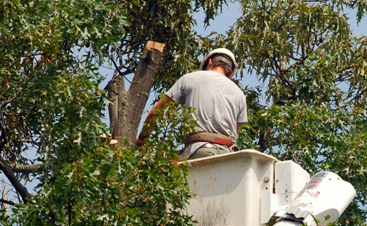 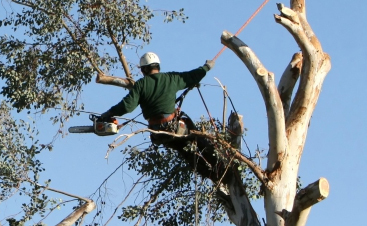 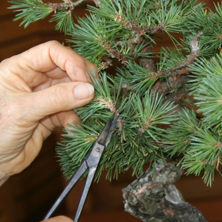 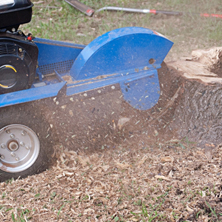 Growing Earth Tree care is a team of fully certified arborists and insured professional tree care company. 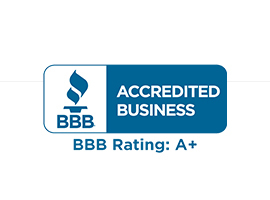 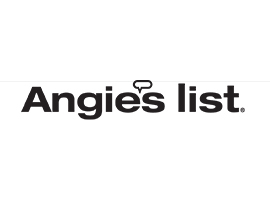 We serve both residential and commercial clients throughout Northern Virginia and the surrounding regions including Ashburn, Alexandria, Arlington, Fairfax, Falls Church, Great Falls, Loudoun, McLean, Reston, Springfield, and Vienna. 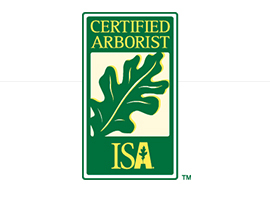 Our certified arborist can perform everything from tree pruning to tree growth regulators and disease diagnosis for your residential or commercial area. 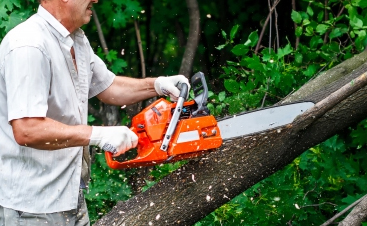 Check out our tree care services for more information about our offerings and get in touch with us today!